The Yard of Your Dreams is Just a Call Away! 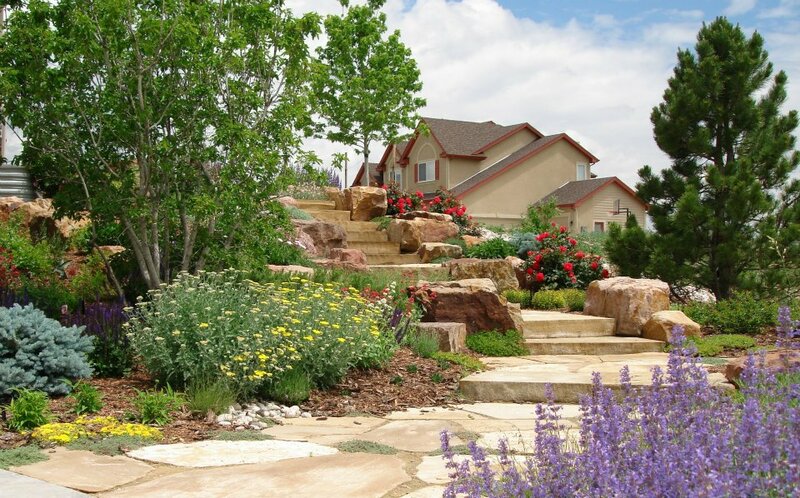 Hurr Vasa Sprinkler and Landscape offers custom design, installation, and maintenance of your landscape and sprinkler systems for both residential and commercial properties in Northern Colorado. 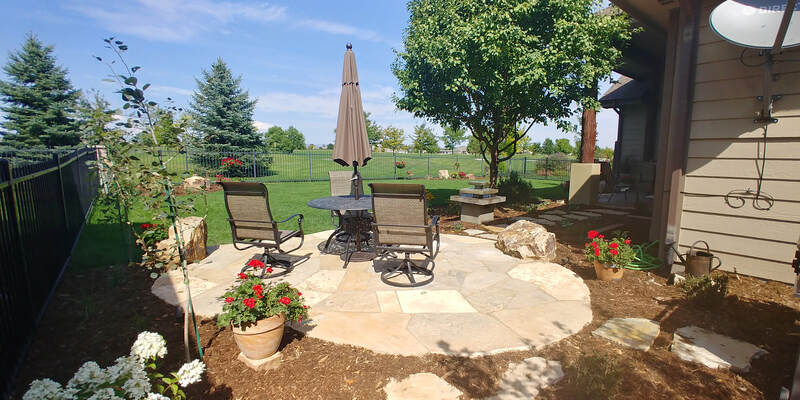 No job is too big or too small for Hurr Vasa...from yard maintenance and clean-ups, sprinkler installation and upkeep and patio design and installation, we are proud to service all of Northern Colorado! Hurr Vasa Sprinkler & Landscape recognizes each project is unique — from your needs, wants, and layout of your property, to your schedule and budget. Our experienced staff's design-to-build approach ensures your custom landscape design is functional for the life of your property. 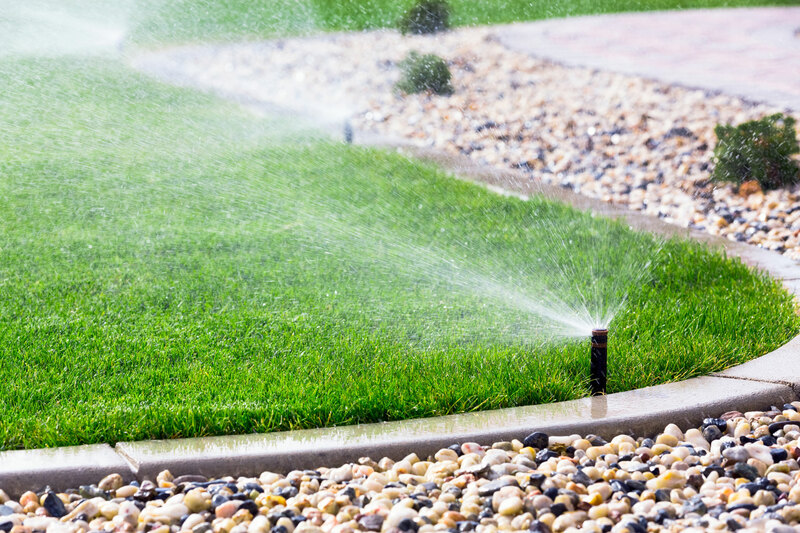 Hurr Vasa Sprinkler & Landscape offers a variety of maintenance services for both residential and commercial properties . 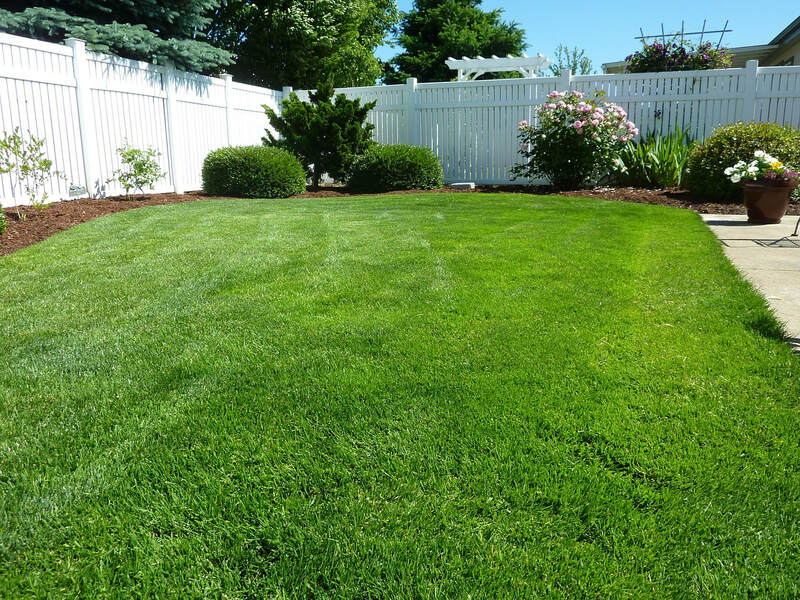 From full lawn maintenance and spring & fall cleanups, to irrigation services and repairs, Hurr Vasa will care for your property like it is our own. ﻿Our customers' satisfaction is our number 1 priority and nothing makes us happier than when our customers let us know how we're doing for them.